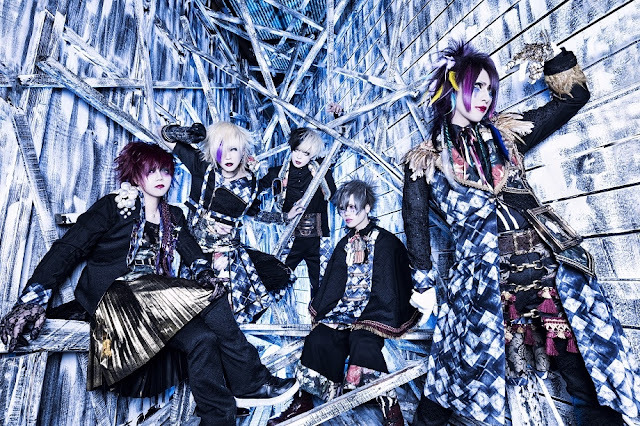 ピサロ (pisarro) - New Single Release + Full MV | VKH Press – J-Rock & Visual Kei Coverage Worldwide! ピサロ (pisarro) will release their new single "-DARK PASTELS-" on January 24th, 2018! It will be CD only with three tracks, and cost 1620 yen! 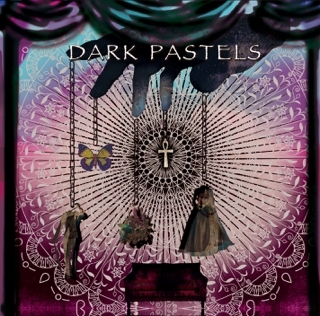 Below you can find the tracklist, as well as the full MV for "-DARK PASTELS-"